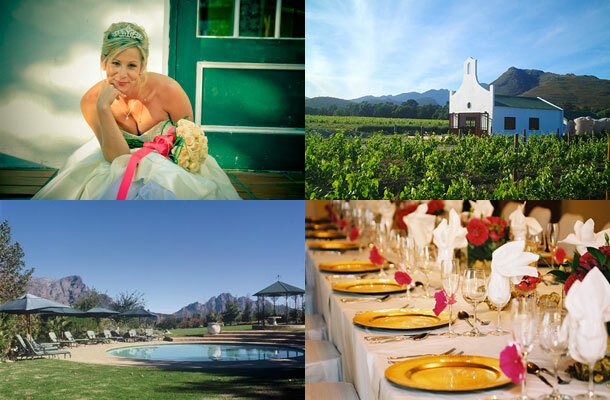 We all know just how popular a Wedding in the Cape Winelands is. And for those in search of something special, whether it is breathtaking beauty, a sense of calm or the special refinements of culture, Le-Manoir-de-Brendel Estate in Franschhoek offers just that. The Estate offers Religious and Civil ceremonies in their romantic Chapel adjacent to a small lake. Wherever you decide to hold your ceremony at Le Manoir De Brendel Estate, the dedicated team will work hard to make your special day the most memorable day of your lives! Also see accommodation options available for your guests who prefer to overnight. Give them a call on telephone +27 (0)21 876-4525 or visit Le Manoir De Brendel Estate for more info or to send an enquiry.